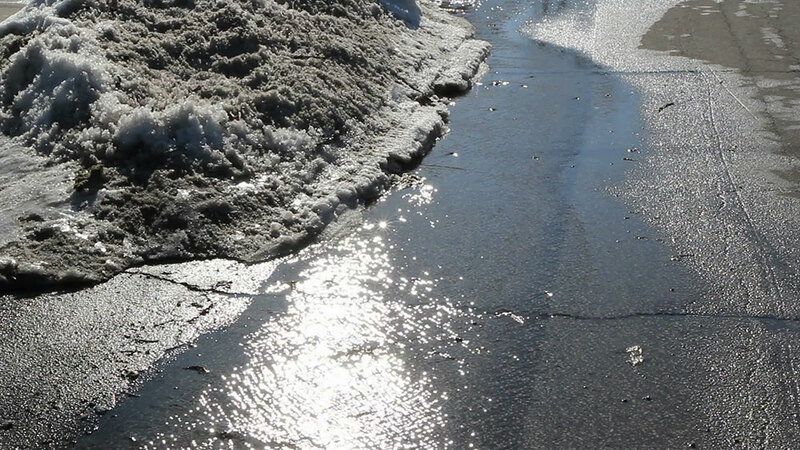 During the wintertime, many of the stormwater is contain in the form of snow and ice. In the spring when the temperature warms up, they become stormwater runoff and when combined with rain they can overwhelm the drainage system, especially if the soil hasn’t totally thawed, preventing the water from infiltrating down into the soil. Accompanying the melting snow and ice are the months of debris and garbage that were trapped inside them, which can block the storm drain and further exasperating their abilities to take water out. What can we do to help our storm drain? These simple steps will help to ensure the effectiveness of the storm drains in clearing the runoffs during the spring melts.